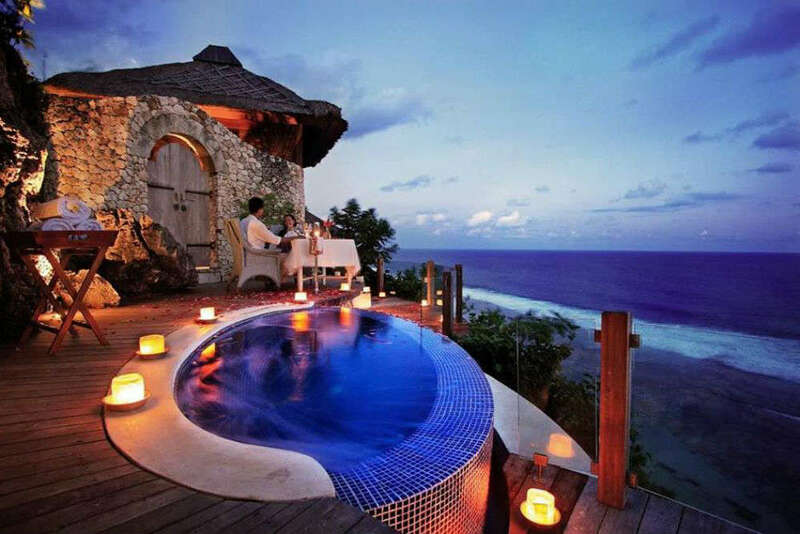 Photo courtesy: Karma Spa at Karma KandaraBalinese massages are famous all over the world and Bali Island is well known as an excellent destination for wellness treatments and fabulous spas. 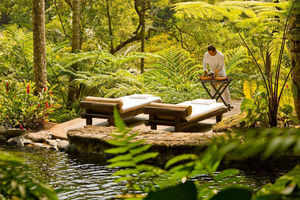 The island is home to more than 20 of the world’s best spas. 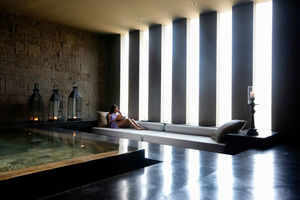 In fact, because of numerous fabulous spas available in Bali, it has become known as Asia’s spa capital. Feel your worries slip away while you relax with the best of both Balinese and Western treatments in a soothing environment, which is guaranteed to leave you feel relaxed, rejuvenated and recharged. Scrub and body wrap treatments are quite popular here. Try a ‘Balinese boreh’, a body wrap made from a warming combination of cloves, pepper and cardamom, which invigorates the muscles and improves circulation. Another famous treatment popular with both brides to be and tourists is the ‘mandir lulur’ — a Javanese exfoliation rub, which consists of being painted and massaged with a turmeric-based paste. 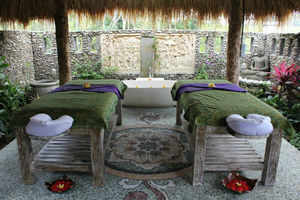 Many scrub treatments also include a Balinese massage and moisturizing milk bath afterwards. You’re never far from a spa in Bali as most of the island’s hotels and resorts will have an in-house spa offering a range of treatments. The roads in popular tourist hotspots are also lined with cheap and cheerful salons offering massages, manicures and pedicures. You can even get a massage on the beach for a bargain price. Interestingly, you can even learn massage by taking a course while on the island and, because Bali is a spiritually charged island, many spas also offer yoga and other holistic therapies.